David Phillips is the Associate Dean for the Visual, Performing, Media Arts at Montgomery College in Maryland. He is a graduate of Otterbein College and Ohio State University, and he is a former member of the United States Marine Band and the Baltimore Chamber Orchestra. At the latter, he was the first Executive Director. 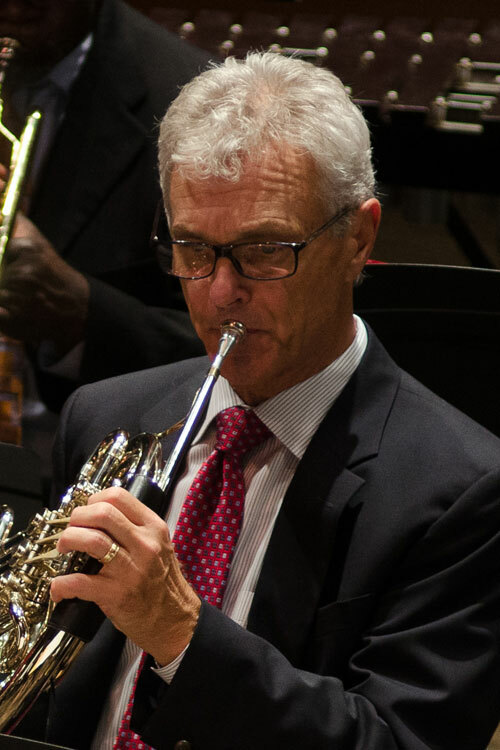 Mr. Phillips has been a board member and Chairman of the boards at Strathmore, the Maryland State Arts Council, the Maryland Humanities Council, and the Maryland Classic Youth Orchestras.